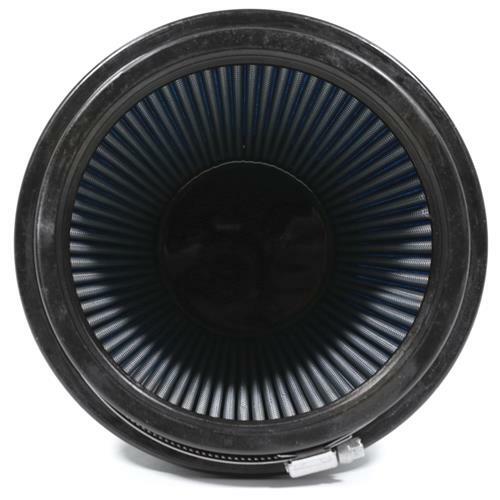 Increase airflow in your 2010-2018 Shelby with this high flow air filter from Ford Performance! 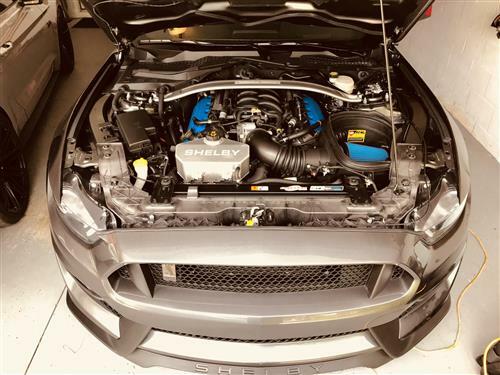 Replace the air filter on your 2010-2018 Shelby GT350 and GT500 with this Ford Performance replacement filter! 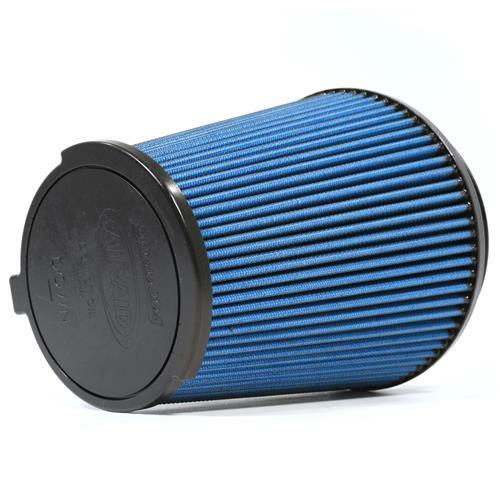 This filter is a direct replacement for the original air filter on the GT350 and GT500 cold air intake. 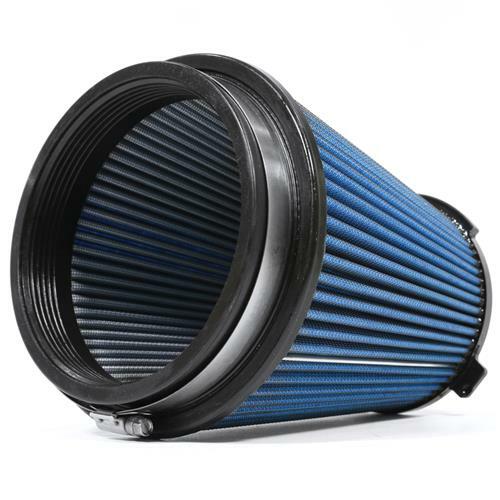 This filter features high flow materials that let the maximum amount of air in without the harmful debris. 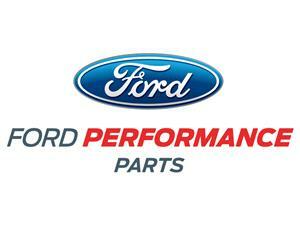 Airaid makes this filter for Ford Performance which means the quality is second to none! 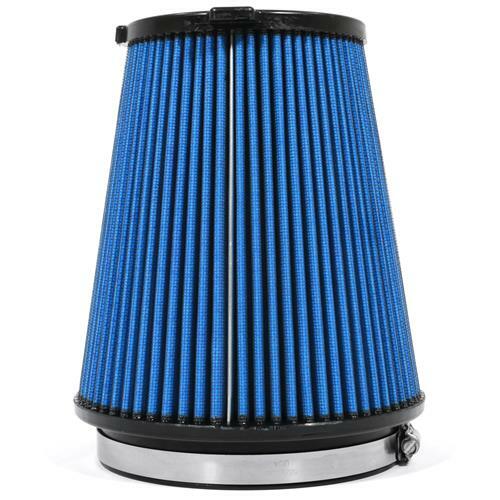 This filter is washable and reusable for long-lasting performance on your GT350 and GT500. 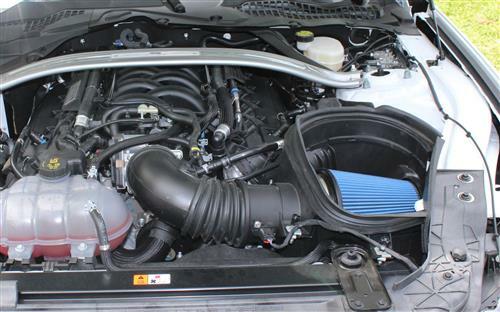 -Fits 2015-2017 Mustang GT with factory GT350 Intake tube or Ford Performance stage 2 and 3 power pack.